Are you moving into a new space and needing to brand your business environment? Or perhaps you need to update your building signage that looks like it is from the 1970s. Either way, we have a process and packages to make the job easy for you! 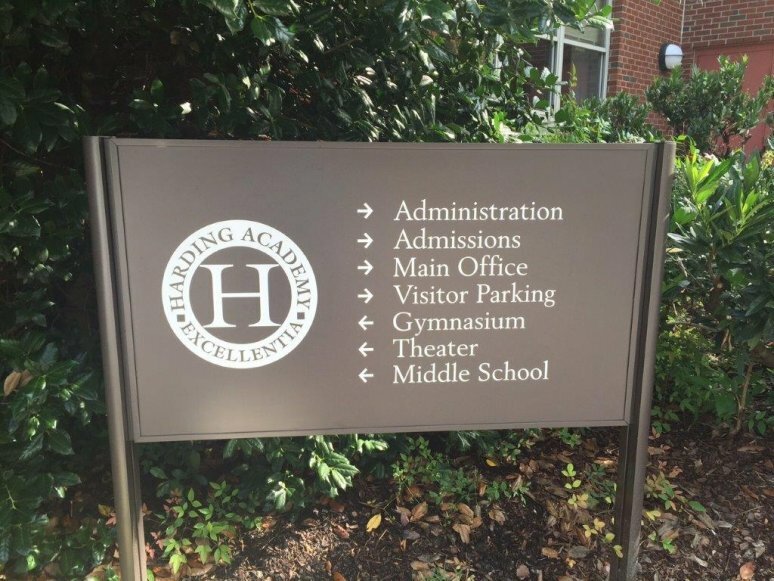 From schools and museums to office buildings and hospitals, all facilities have the potential for needing a new building signage package. 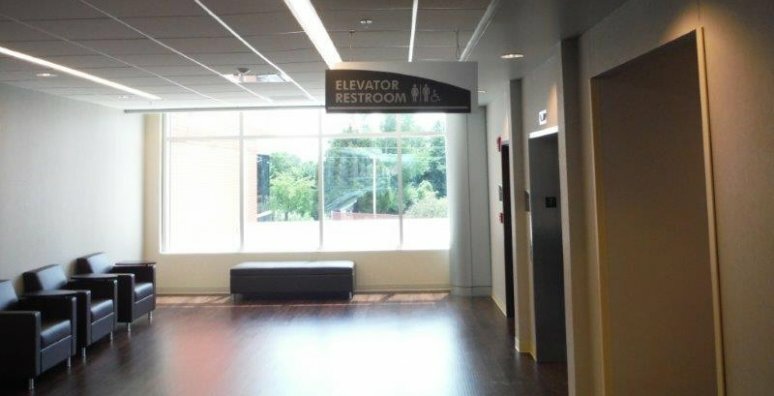 In short, a new building package consists of all the signage requirements your new or updated facility needs, which can include ADA, wayfinding, exterior, monument, and parking lot signage, just to name a few. At Big Visual Group, everyone from our experienced production staff to our in-house team of agency-level designers are experts in all things new building related. Our team is well-versed in the guidelines and regulations for ADA compliance and will take care of contacting city codes for you. Some of our clients include Nashville Public Library’s Southeast Branch, Ford Ice Center, Boyle Investments, Nissan Stadium, Bridgestone Arena, Ensworth School, and Harding Academy. Our team thinks of the details, so you don’t have to. 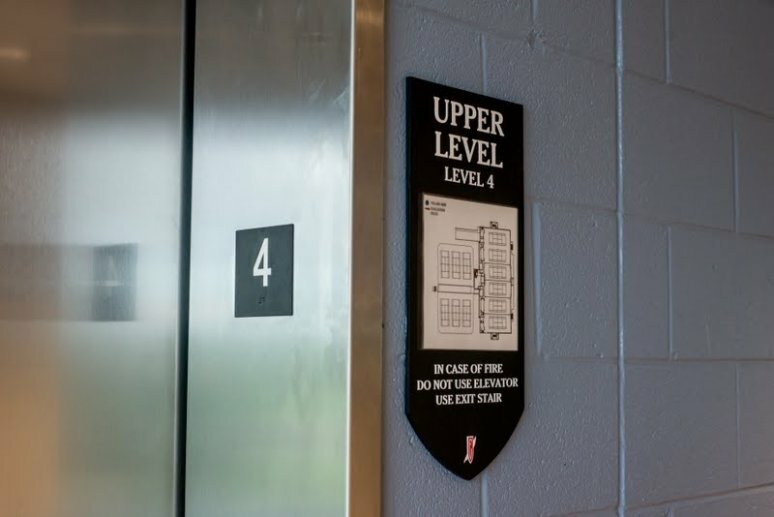 For example, the distance a directional sign should be from the room entrance or how large the text should be on other ADA signs, are second nature to us. With all of the regulations that come with a building a new facility and ensuring everything is up to code, seeking professional help is always a good idea. We lead the creative effort. We know your paint colors, and we know what the building looks like. We do the design. We set up the designs to go into production. We do the installation. If something doesn’t look right, we’re going to know before any time or money is wasted. First, our clients meet with a sales consultant to go over their needs. This meeting generally includes going over the finished floor plans, so we know where all the walls, doors, outlets, and such are placed. After going over the floor plans, we then create a message schedule for the client. Quite simply, a message schedule is a list identifying all of the sign types and a list of what the signs will say, in addition to a floor plan marked with each sign’s location. We then develop an estimate, and once it’s approved we begin the proofing process for the aesthetics of the signs. After final proofs have been approved, we move into production and facilitate installation. As you can see from our process, we do the entire process in-house — concepting, design, production, installation, you name it. And because of this, you will save time, headaches and likely, money. (Hint: our talented designers love being able to flex their creative muscles. Giving them some freedom to be creative yields some pretty cool results). 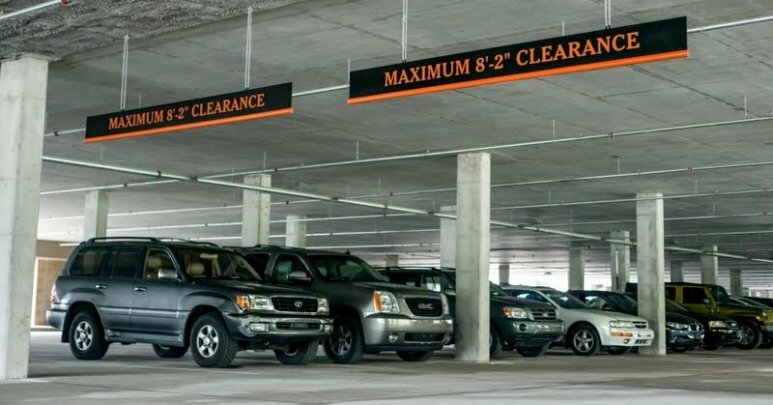 Aside from being required for safety regulations and ADA compliance, having high-quality, superbly crafted signs and graphics for your building can really elevate the prestige of your business and show that you take pride in what you do. Not only does it make customers and clients enjoy coming to your space more, but also your employees benefit from working in a facility that fits your company’s personality.